Switching to a water meter could help thousands of households in Wales cut their bills and bring an April shower of savings. The Consumer Council for Water (CCWater) says opting for a meter is just one of the ways consumers could make substantial savings and ease the pressure caused by an increase in many household bills next month. Dŵr Cymru Welsh Water is bucking this trend with the average household water and sewerage bill set to fall by £3. The average annual bill for a Hafren Dyfrdwy customer will increase by about £1, although how much customers actually end up paying will vary depending on their individual circumstances. But the Water Watchdog says switching to a meter could save some households more than £100 a year, freeing up funds to help absorb the impact of other bill increases that are in the pipeline from 1 April. Customers usually have two years to trial a meter and switch back if they’re not happy. Apply for a lower tariff – Both Welsh Water and Hafren Dyfrdwy run social tariff schemes, which can substantially reduce the bills of low-income customers. Eligibility is based on household income – ask your supplier for more information. Fish for some freebies – Most water companies will offer you a free water-saving pack with devices that can help reduce your use around the house. 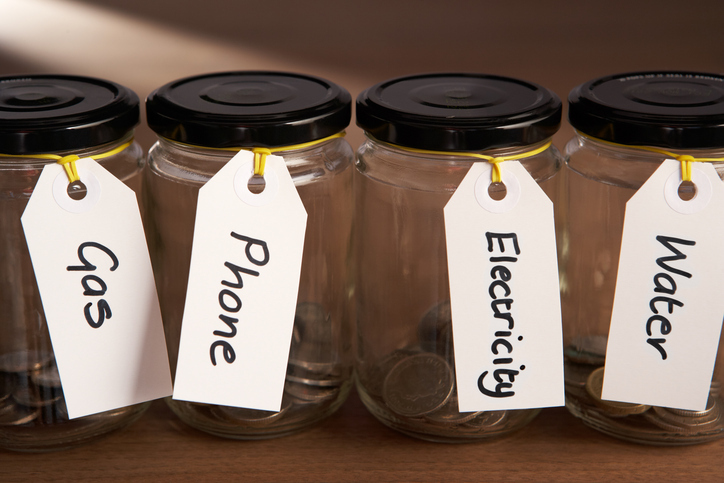 These are ideal for saving money if you’re a metered customer. Soak-away savings – If you have a soak-away in your garden, which drains all the surface water from your property into the earth, you can apply to have surface water drainage charges removed from your bills. This could typically save you about £40 a year. Sign up to WaterSure – if your metered household receives income-related benefits and has to use a lot of water due to having a large family or medical condition, you may be eligible for WaterSure. This scheme caps the amount you can be charged. Top up your low income – Millions of households are still missing out on benefits and charitable grants that could bolster their low income and help them to afford essentials like water. Use the Benefits Calculator and Grants Search Tool on our website to see if you’re eligible.